A mass of approximately fifty kilos fell on October 15,1972, killing a cow. This is the case of the Valera meteorite also known as “meteorito asesino” (=“murderer meteorite”). 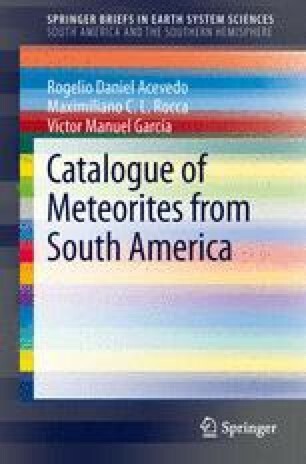 This is the only fully documented instance of a meteorite impact causing the death an animal in South America.